Top tips to improve your value. How much effort do you invest in your music beyond just releasing? How much value is created? Create more long term value for music with these tips. This is the biggest factor to expanding what you think you already know. Without learning what does or doesn’t work, you’re guessing. When you’re guessing your wasting time, money and effort. Reading shows you how to be more relevant. Reading articles and overall research plays a key role in the efforts you put towards music and anything you do so keep reading. Almost any question can be answered using Google. If you haven’t found the answer you simply didn’t search hard enough. 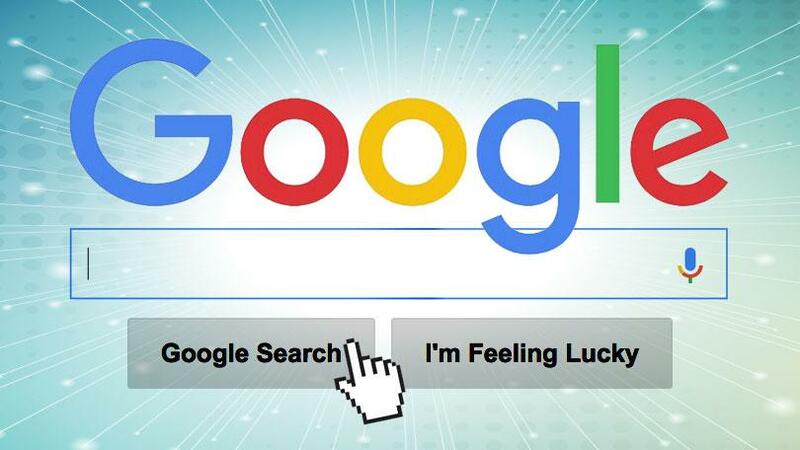 Google is the single most powerful tool you can implement to add value to your music. Google provides much needed valuable info to give you a baseline knowledge as well as a platform to learn about any given topic. When you’re an indie artist, Google helps you learn things like how to write a bio or how to post on social media. Always consider what new people experience when they come across your brand or music content. What they see about your indicates more value than details like what the music sounds like. Most artists make a mistake by focusing on appealing to people closest to them. Releasing too much music too fast with no strategy. Why invest in what people see about your music? 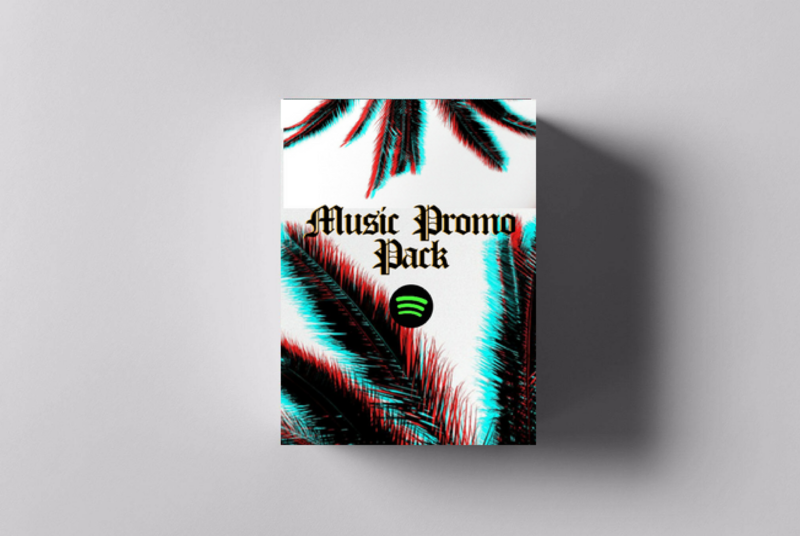 High end platforms like Spotify paired with promo increases value and awareness. It’s an investment to the artists music releases. 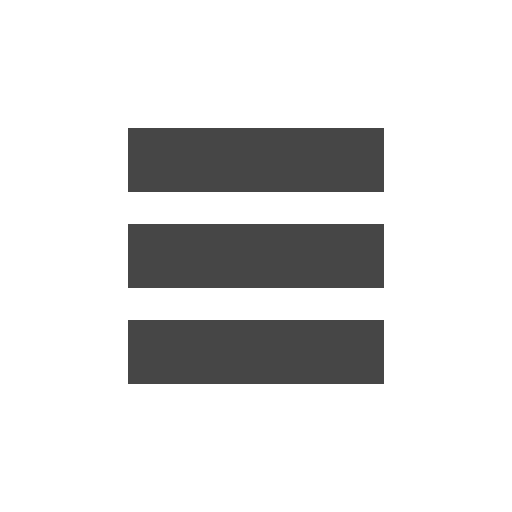 High quality promoted releases represent what you do to brand new audiences to increase awareness. Overlooking this crucial answer of who you are and what you do for others will lead to overlooking how you will add value. Many people make music. It’s the people who cut through the noise that are recognized. They organize the ways they help people to create services, songwriting, freelance, publishing, streaming royalties etc. Figure out the specific actions you will take to SHOW people what you do for them. Why does it matter? What sets it apart? What you giving them in exchange for their interests? Chances are it isn’t the music alone. It’s content, opinions, entertainment, tips, shock value and more. Go to the people you can reach out to. Be willing to help and ask the questions you need answers for. This is important because choosing to not seek help results in lesser understanding. Choose to see yourself as the driving factor to solutions and goals. Use the guidance of people you trust and follow what you feel is correct. Many times seeking out more info is simply the most correct thing you can do. 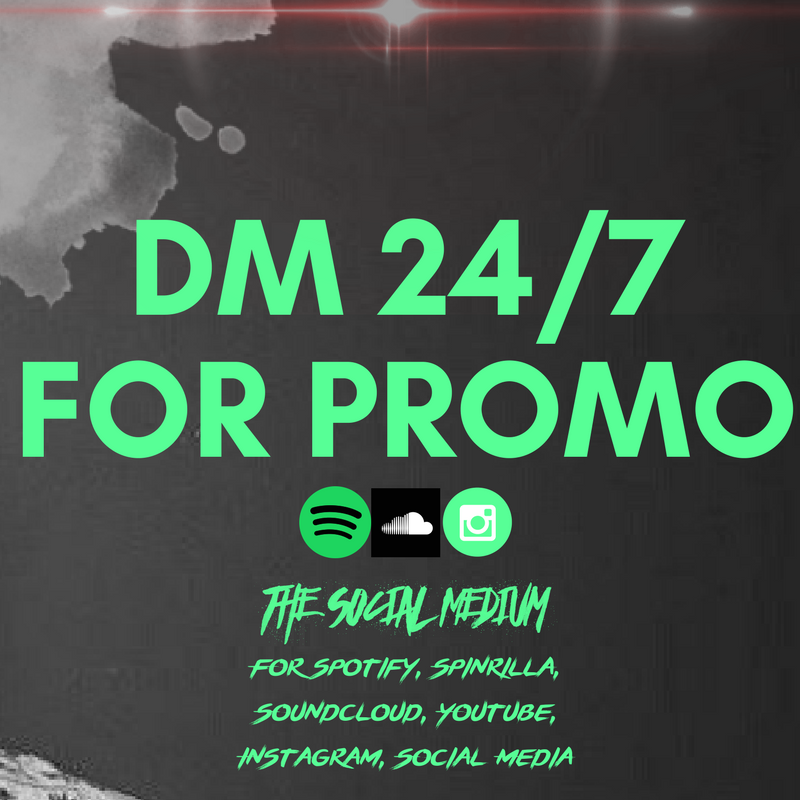 Dm The Social Medium on Twitter twitter.com/thesocialmedium or text (857) 250-5872 Get instant consult, order promo packages for Spotify, Spotify Verification, Spinrilla, Soundcloud, Youtube, social media and more.